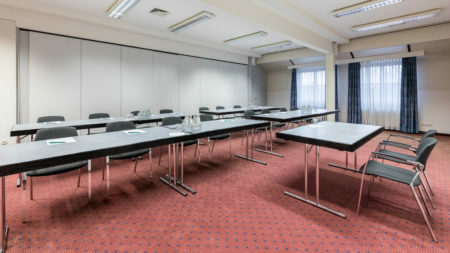 TRIP INN Hotel Bristol in Mainz is your perfect conference and tour hotel with a cost-effectiveness above the average. 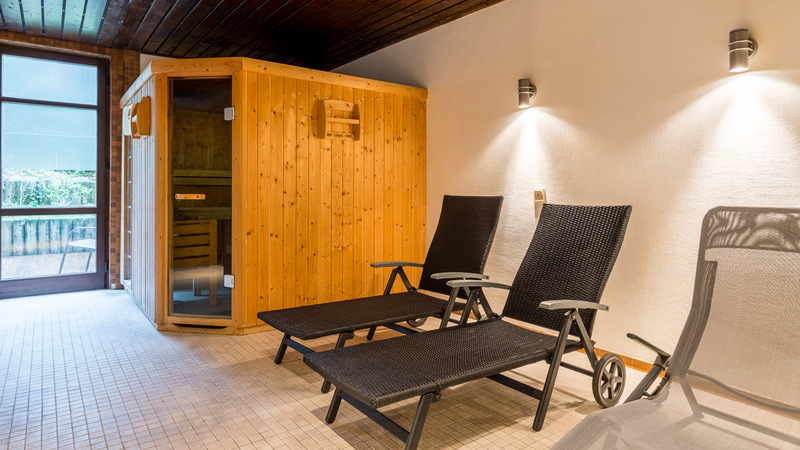 Our spacious and comfortably furnished rooms, the hotel’s own swimming pool and sauna promise business guests and city tourists pleasant relaxation at the end of an exhausting day. 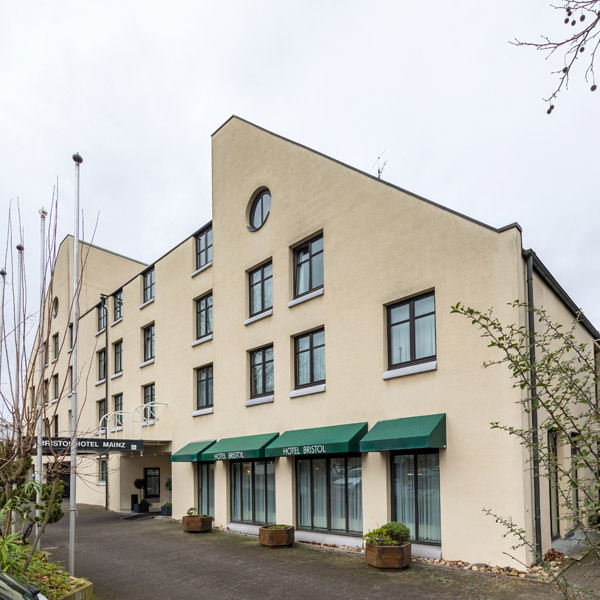 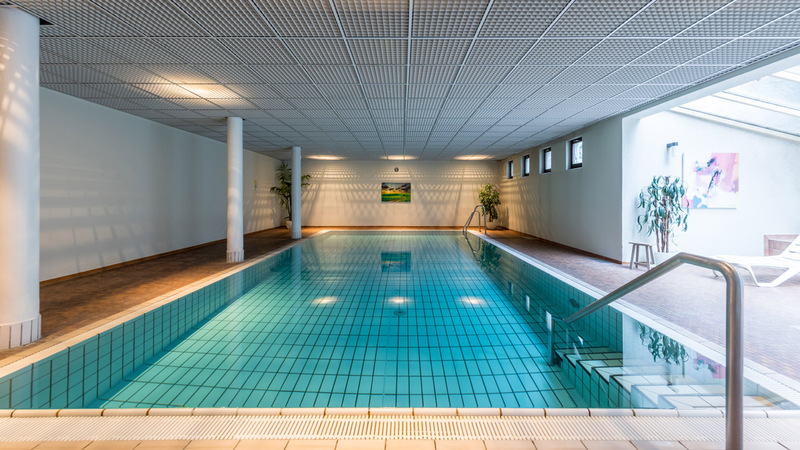 Our hotel is located in a quiet residential zone of Mainz but still is easy to access by car. Whether you plan a conference for your company, a business trip with meetings in the rhine-main region or a private weekend trip, we promise you to provide you with a very attractive offer. 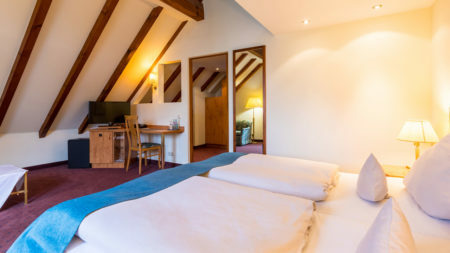 TRIP INN Tagungshotel Bristol Mainz offers a total of 74 rooms, single and double bed rooms. All of them are comfortably and beautifully furnished and equipped with everything you need during a longer travel. 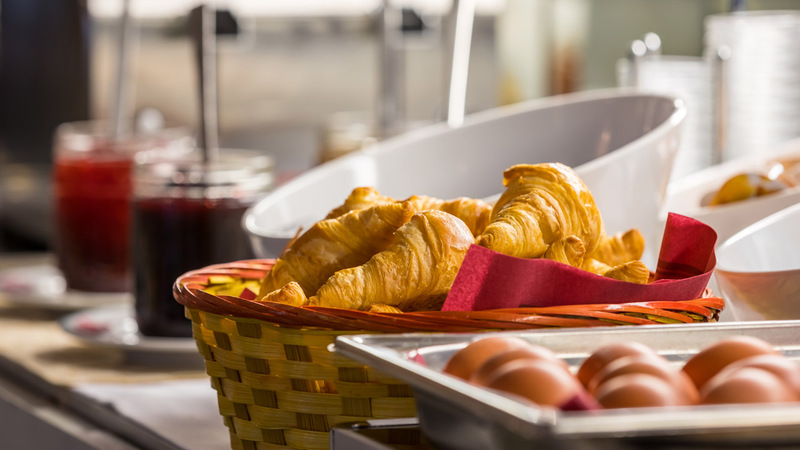 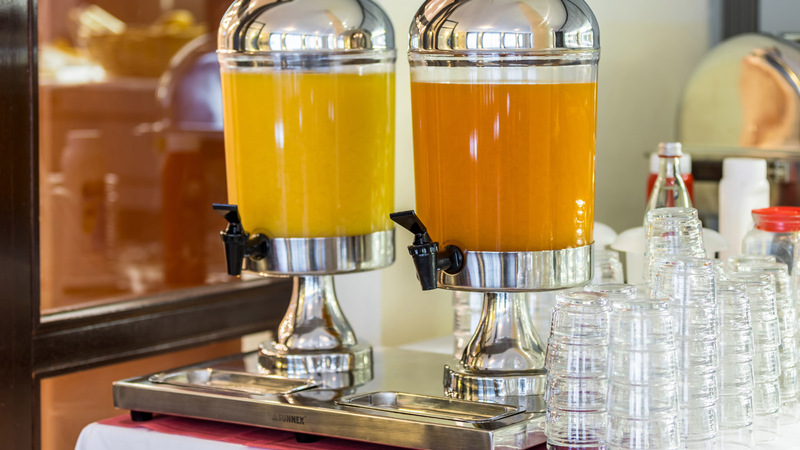 If you are looking for your favourite breakfast treat you will not be disappointed from the tasteful varieties of our breakfast buffet. 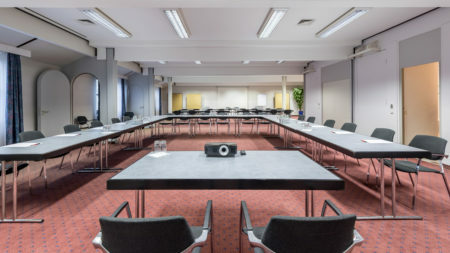 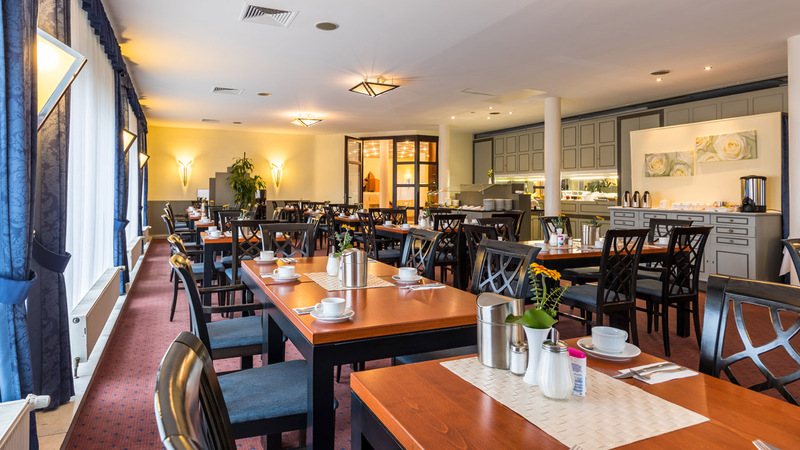 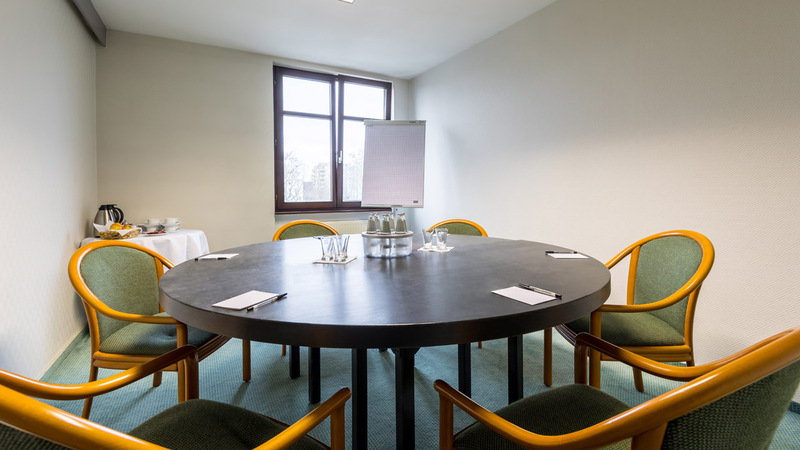 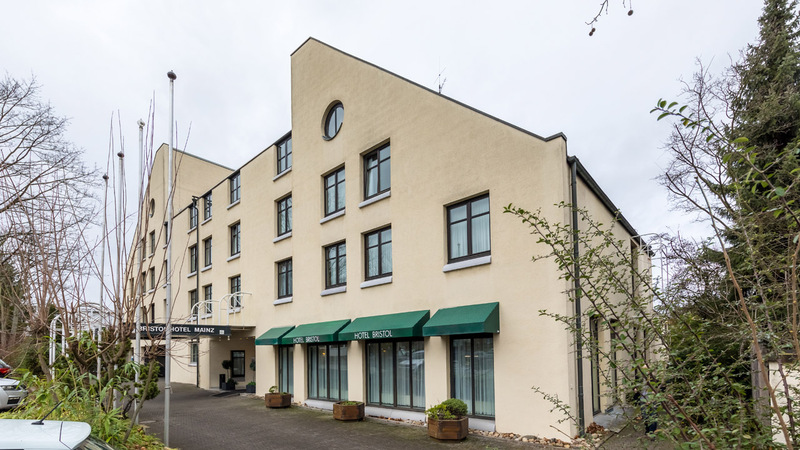 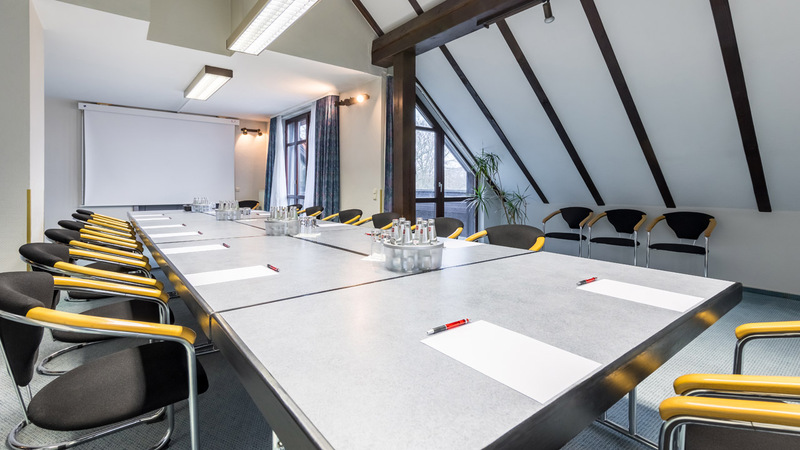 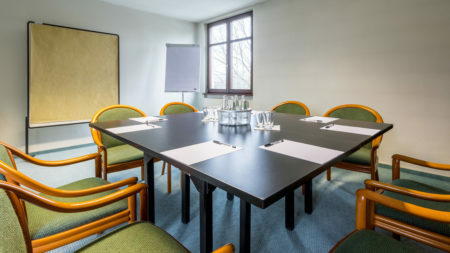 The TRIP INN conference hotel Bristol in Mainz offers you all amenities you expect for having a successful meeting, presentation or conference. 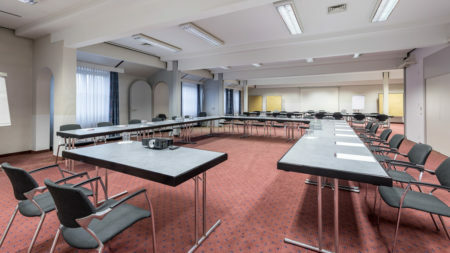 Our 7 conference rooms with a capacity of 8 to 80 persons, state-of the-art presentation equippment and a complete range of service offers we will make your event effective! In order to supply you with a quote which serves your demands perfectly, please fill in the form below completely or give us a call. Our conference folder will be supplied here as download shortly. 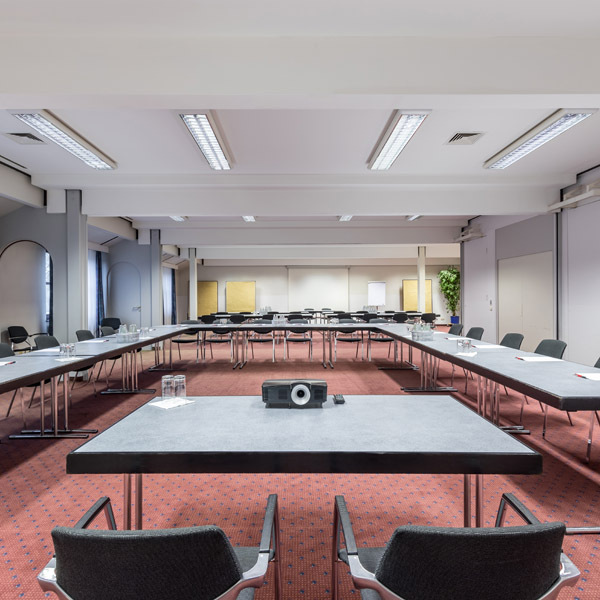 Together with its neighbour city Wiesbaden, Mainz forms a double center. 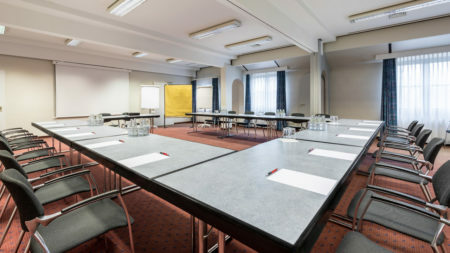 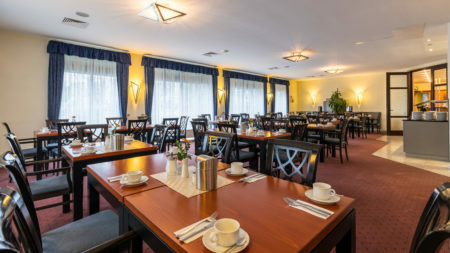 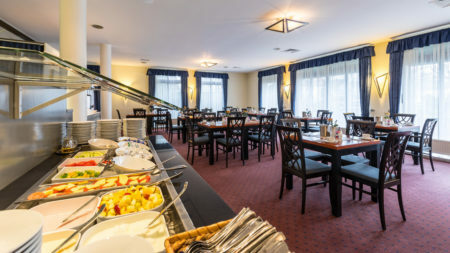 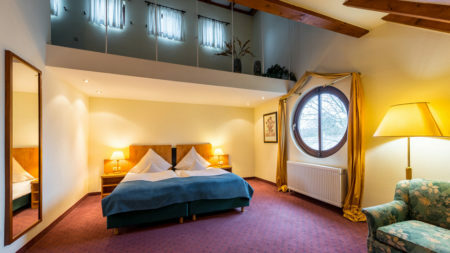 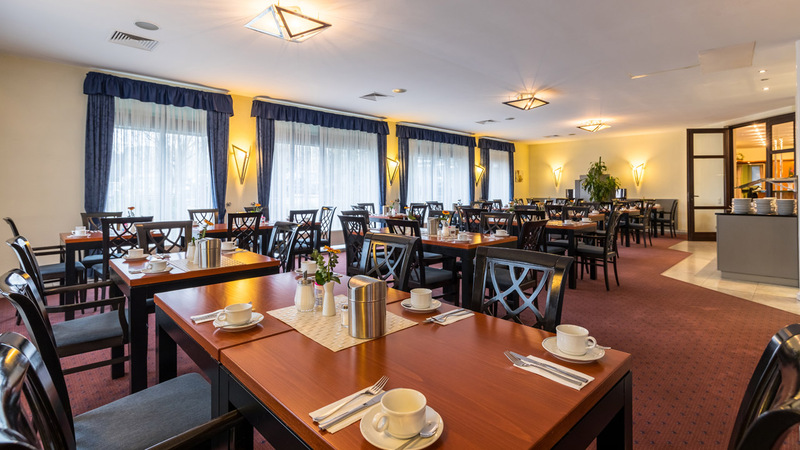 Due to the perfect connectivity to the Autobahn and the public railroad, out TRIP Inn conference hotel Bristol is the perfect location for business and private trips. 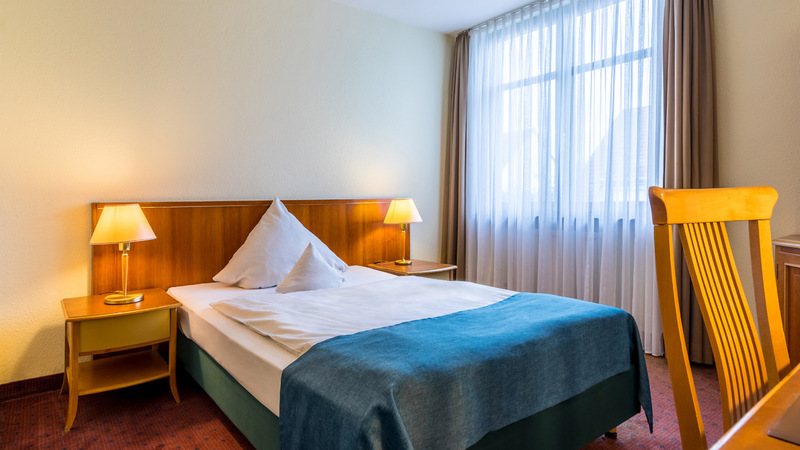 Additionally, business travellers may profit from the fact that its only one hour to get to Frankfurt Messe by public transport, but much more cost-effective to stay here in Mainz.